If you have leak in your wall or deep underground don�t put off getting it fixed. Leaks can wreak havoc and cause a lot of damage, not to mention is a waste of money and water, and in the case of a sewer line, can be an environmental hazard. All you have to do is schedule a plumber by just calling us today and we will arrive at your residence or place of business with all the latest technology in leak detection equipment and locate the leak fast. We will advise you on the quickest and most affordable way to fix it for you and get the leak repaired cleanly with minimal disruption to your home or business. If you suspect that you have a leak inside your walls, you need to call us immediately! Our skilled technicians will find the source of your leaks and fix them, and tell you how to stop mold growth. 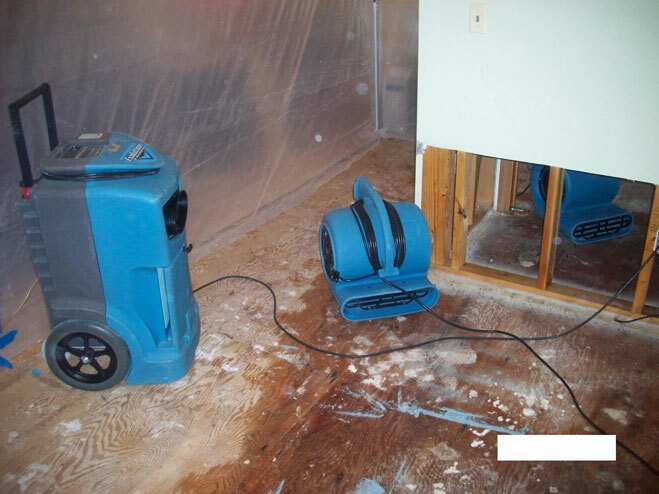 Don't let water damage ruin your home or business. We can also help you become more energy efficient in your home or business. We are an environmentally friendly company, in that they can help you reduce overall utility usage and waste! Pro-active energy efficient audits and other investigation are one of our specialties. We take a customer friendly approach to your leak detection and repair needs. We will answer your call, show up promptly, work in a courteous and professional manner AND clean the mess before they leave. We are top notch in customer service, efficiency and price savings!